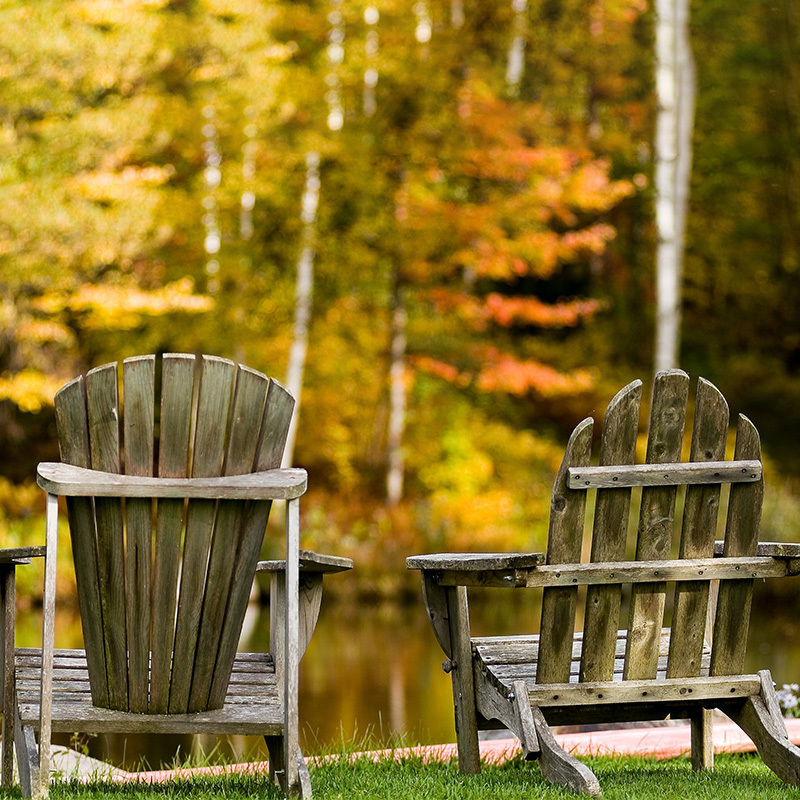 Why move to Windsor County, Vermont? There’s tons to see and do in our corner of Vermont, no matter what your interests. Learn more about your area- we’re sure you’ll want to make it your home! 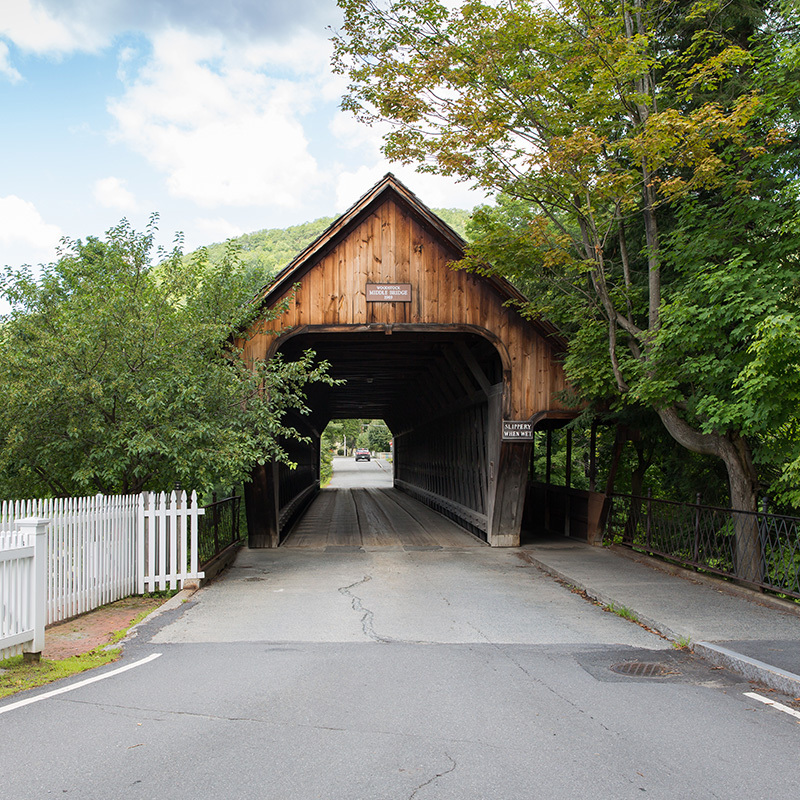 Explore our towns to discover the communities of Windsor County, Vermont, including town details and school information. 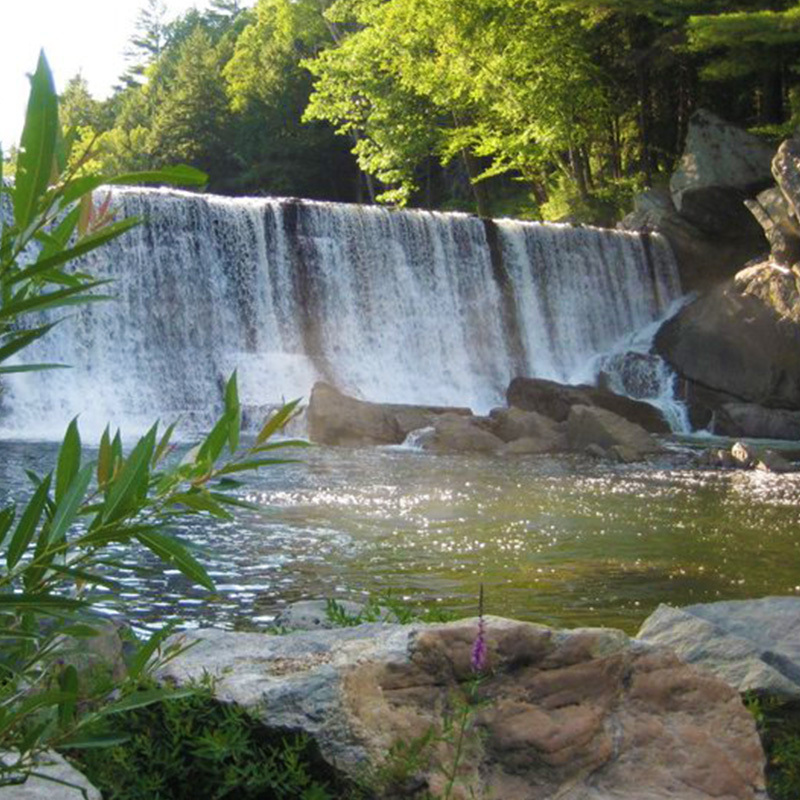 Our area is home to some of the most diverse and scenic areas in New England. 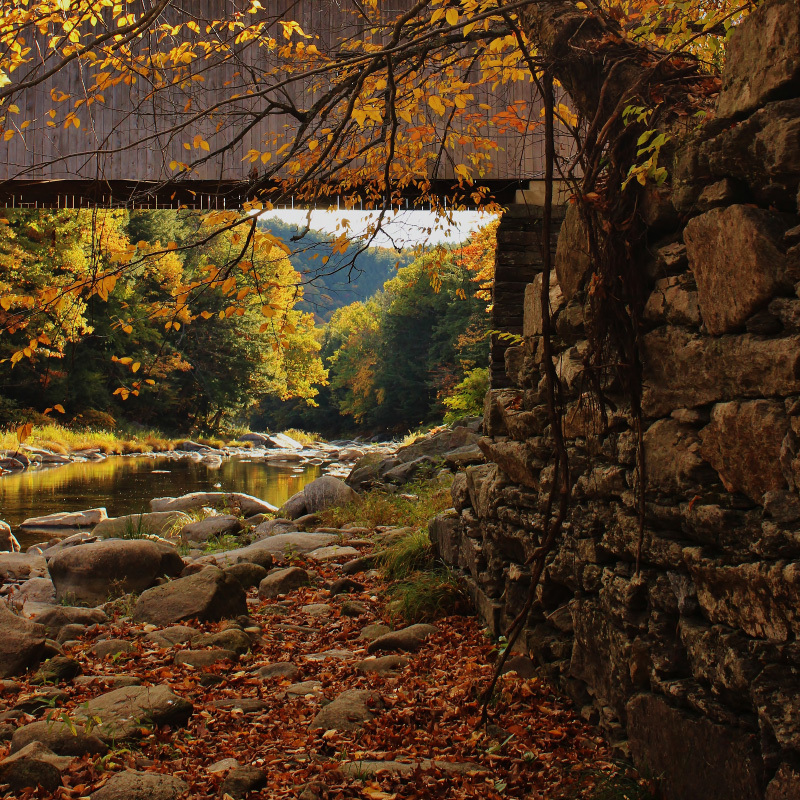 Ranging from the Connecticut River Valley to the Green Mountains, recreational opportunities abound in our towns, villages, and rural areas. It’s no secret that Vermont is a mecca for skiers. 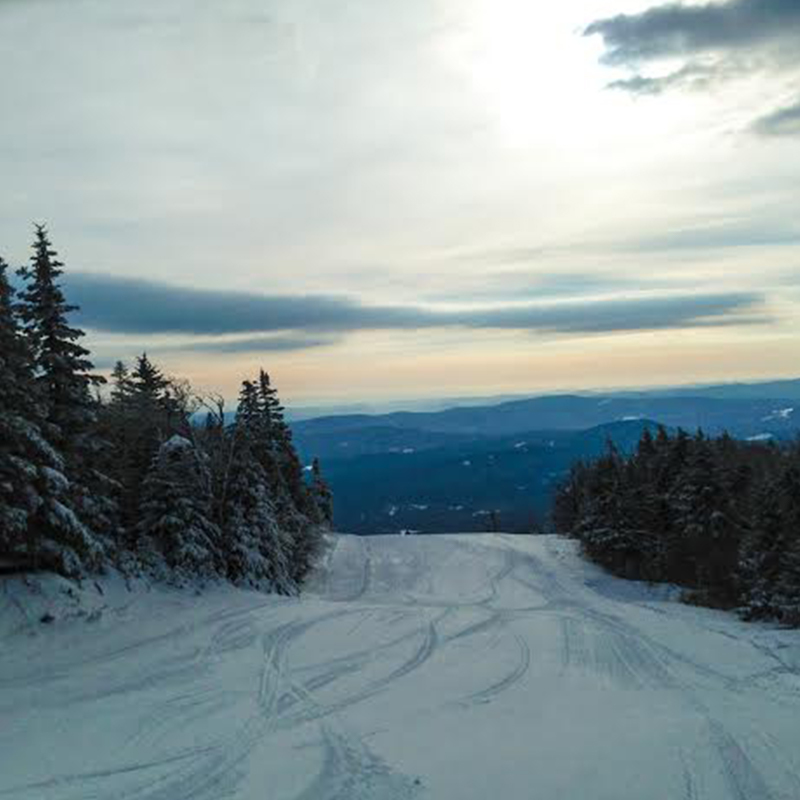 Some of the best skiing and riding in New England can be found in our neighborhood. Where there are mountains, there are bound to be hiking trails. 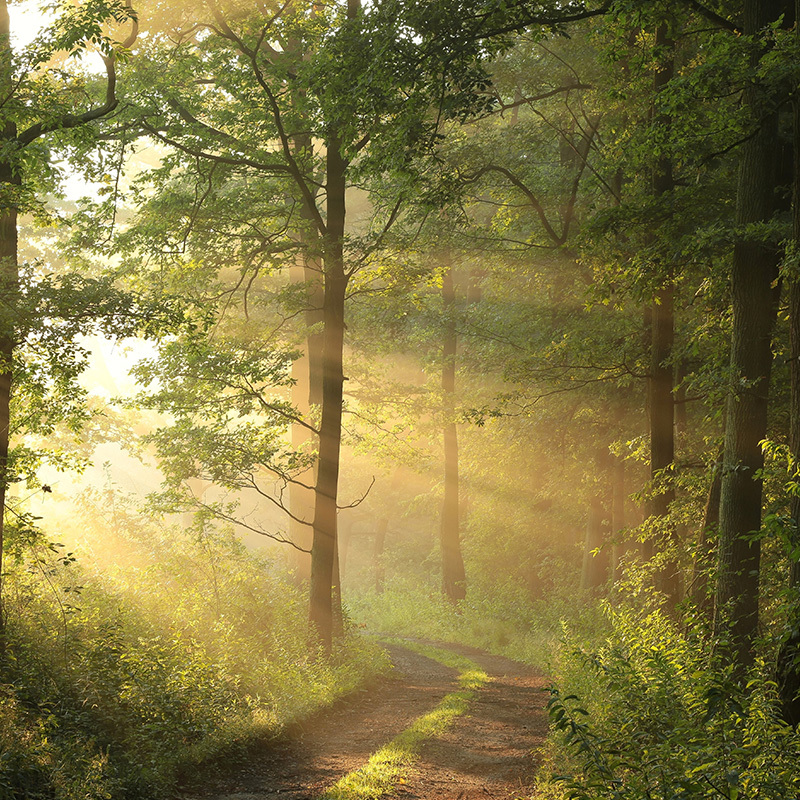 Hike the nearby Long Trail or Appalachian Trail, or enjoy these other fantastic recreation areas. 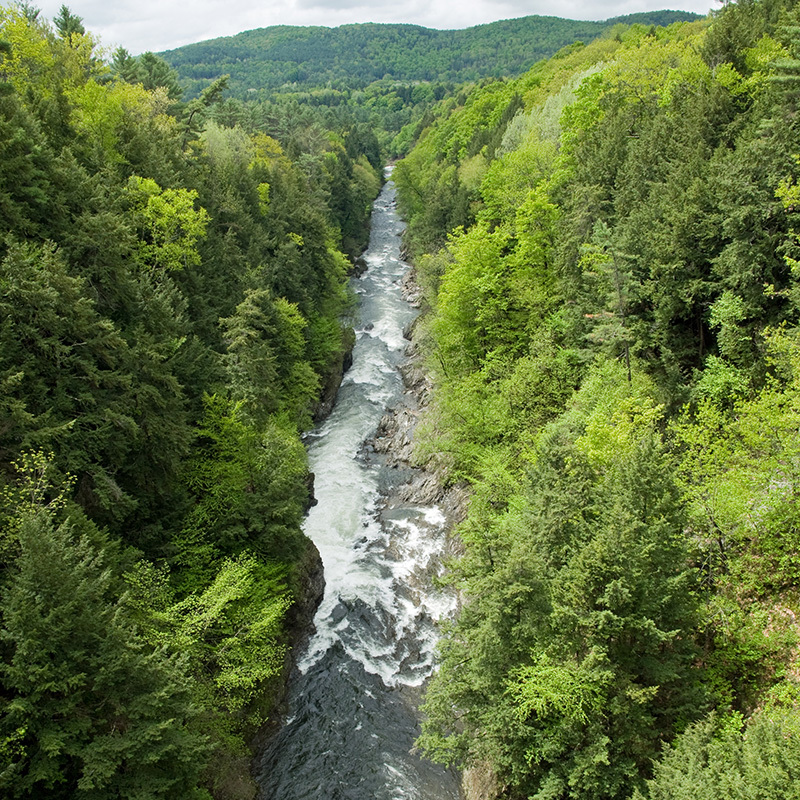 Bring your kayak, canoe, or tube to explore Vermont’s eastern border! Float or paddle down the river, taking in the views of Mt. 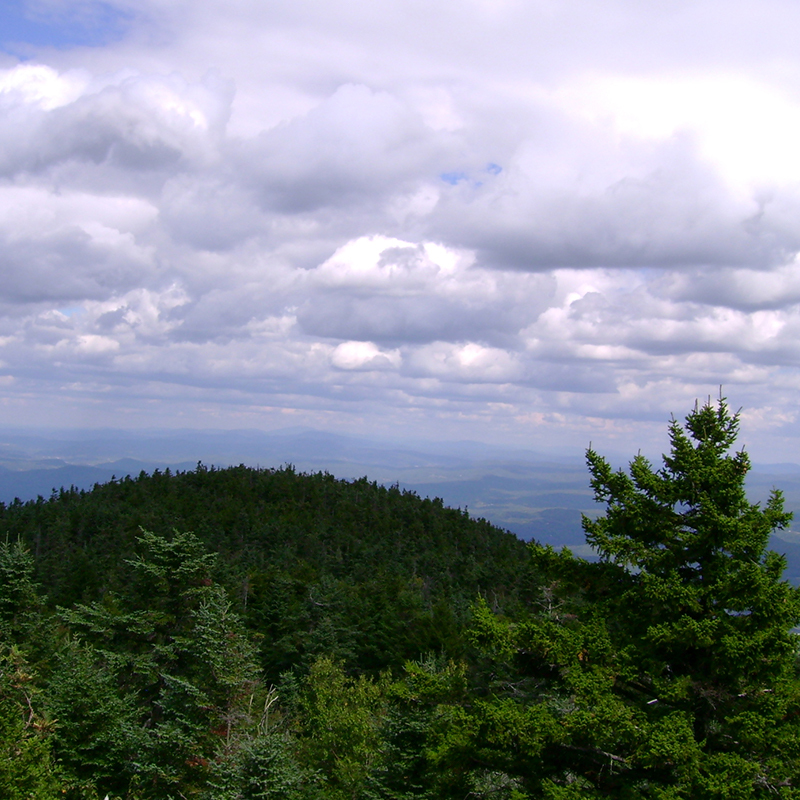 Ascutney and the surrounding farmland, and plentiful wildlife. 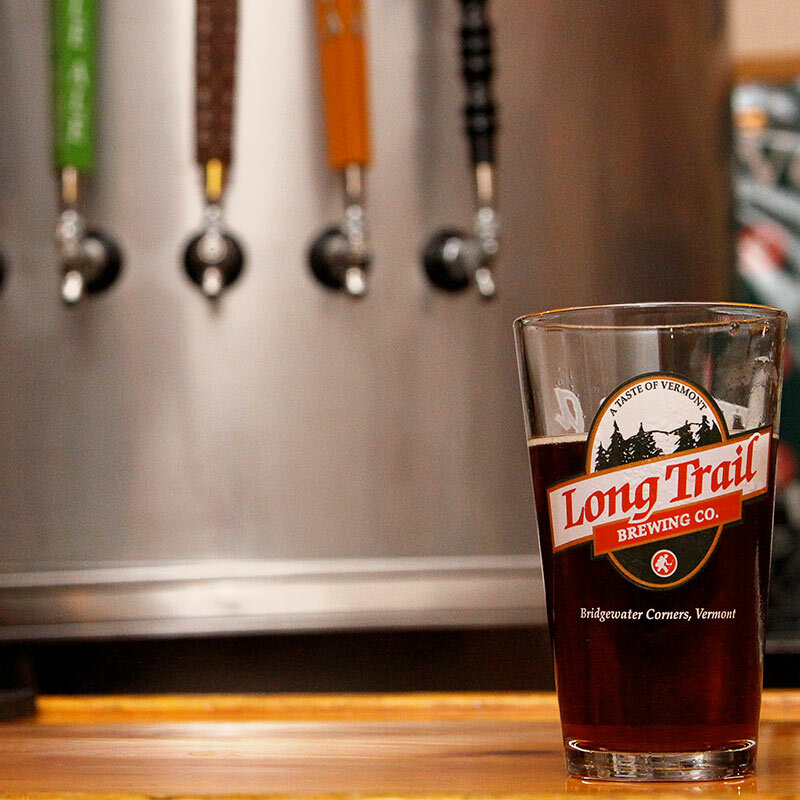 Vermont is home to some of the best microbrews in the country! For those over the age of 21, we recommend visiting these local breweries for a tasting, lunch, or dinner! Voted the “prettiest small town in America”, Woodstock has it all. Quaint stores, covered bridges, terrific restaurants. Filled with antique shops and other great stores and restaurants, this picturesque village is worth the trip! 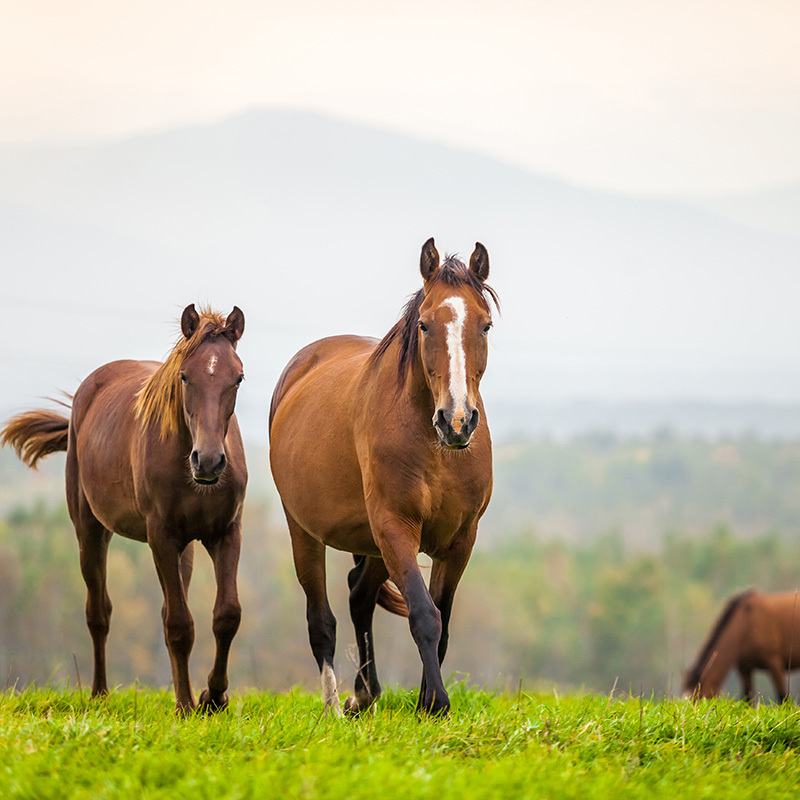 Check out our horse properties page for more on the equestrian communities in our area.